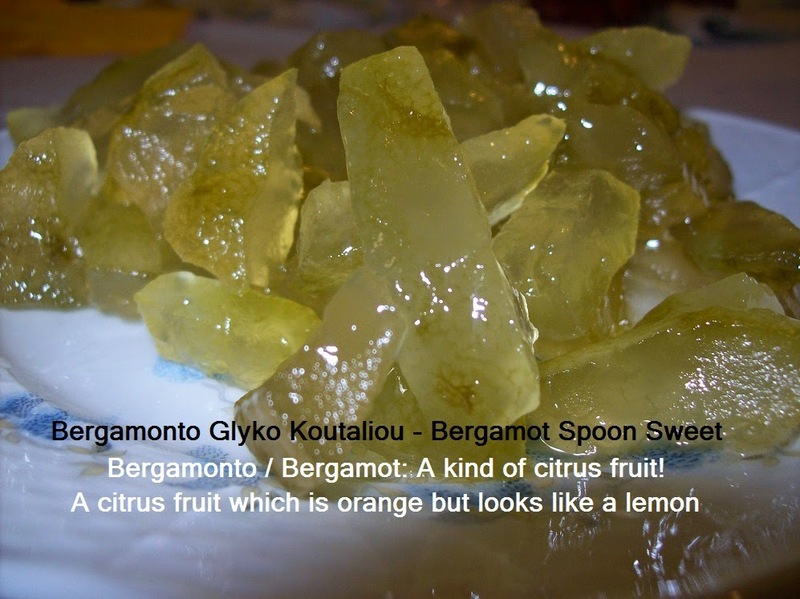 Bergamot is a citrus which is orange and looks like a lemon. Bergamot is about the size of an orange but its shape is between an orange and a big lemon and its colour looks more like an orange except Crete that it’s more like a big thick lemon. 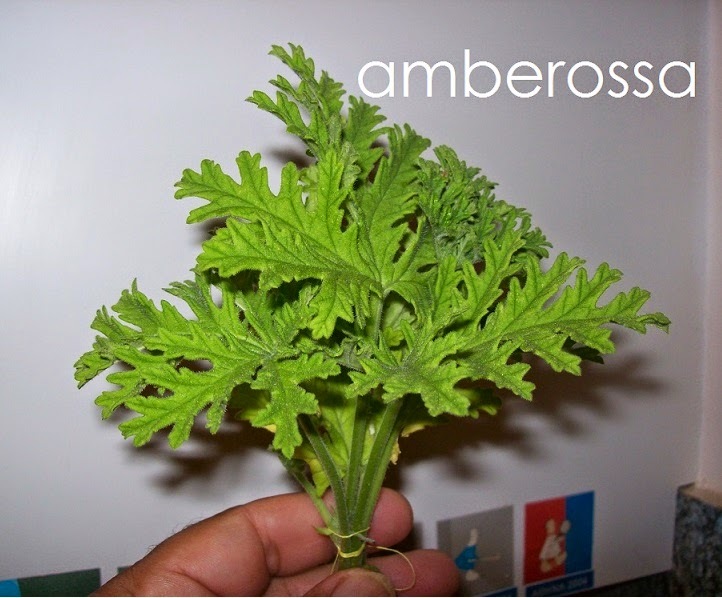 Bergamots can be found in Crete, Greece, and other Mediterranean areas. 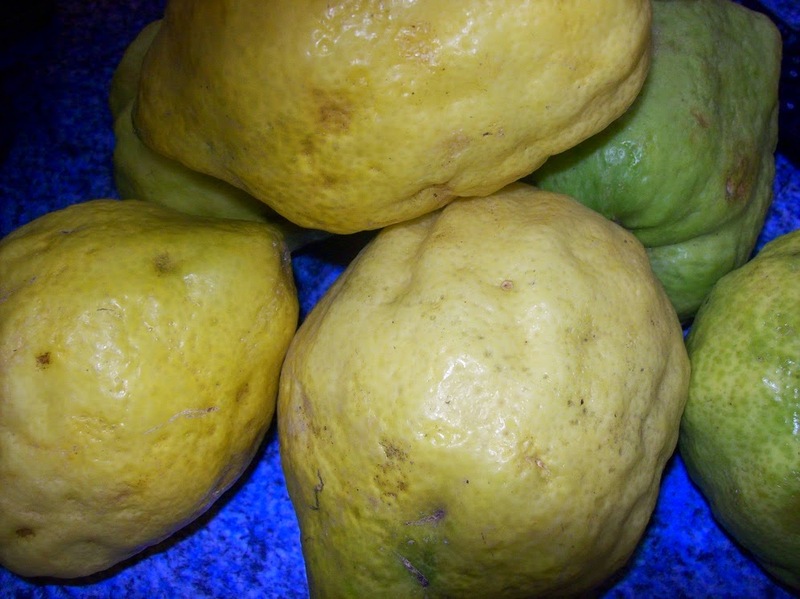 Carefully selected fresh bergamots are cooked with the sole addition of sugar, water and lemon juice. 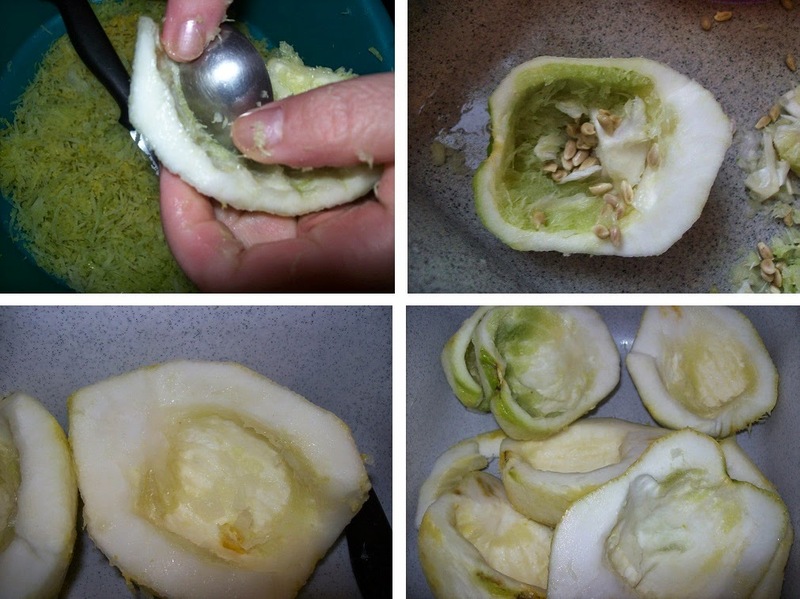 Wash the fruit and slightly grate them to get rid of the bitter layer of the peel. 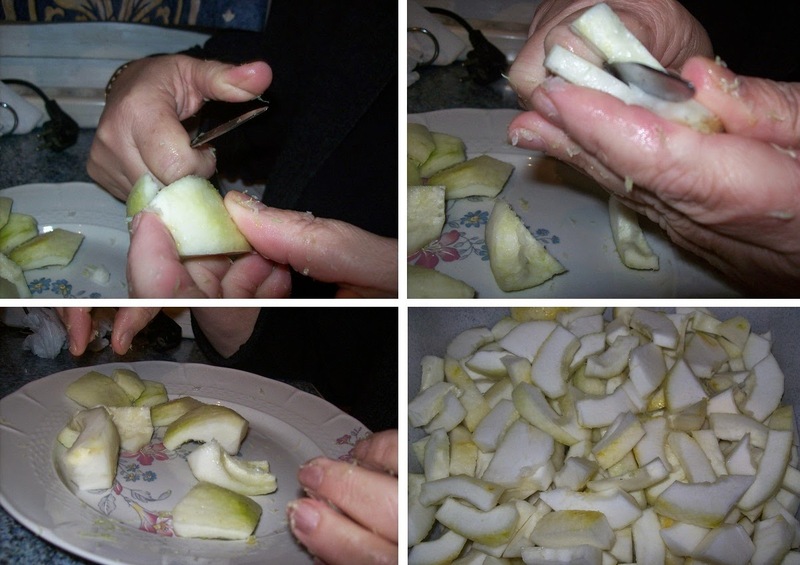 For every kg of peel we need 1 kg sugar, so weigh the peels. 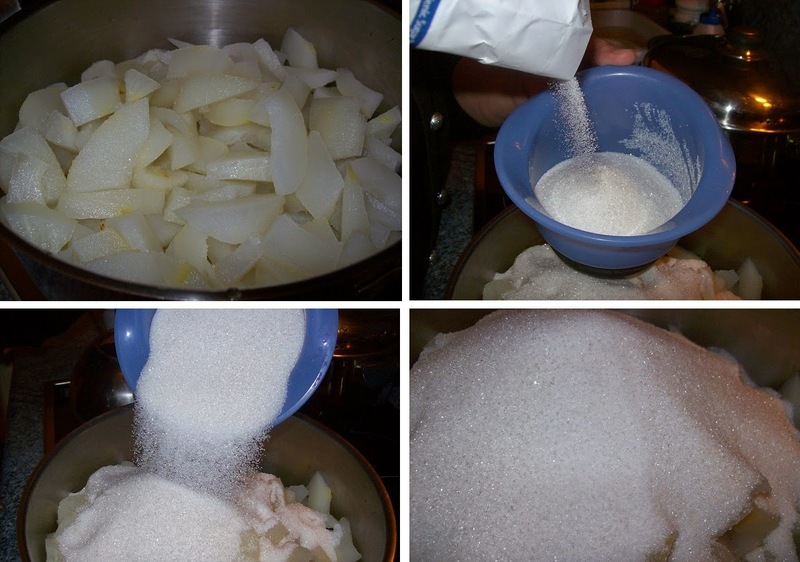 Place the pieces in a pot, Cover them with the sugar and let them stand for 2 hours covered. Place the pot on the stove, add two cups of water and bring to a boil. Then reduce the heat and let them cook for about an hour until the syrup is thick. We add the lemon juice and remove the pot from the stove. 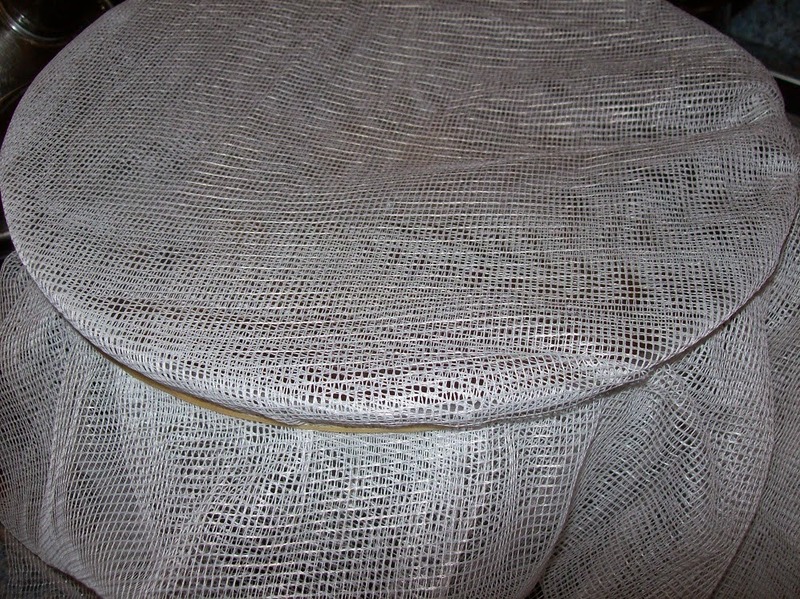 Cover the pot with a marquisette and let it cool. 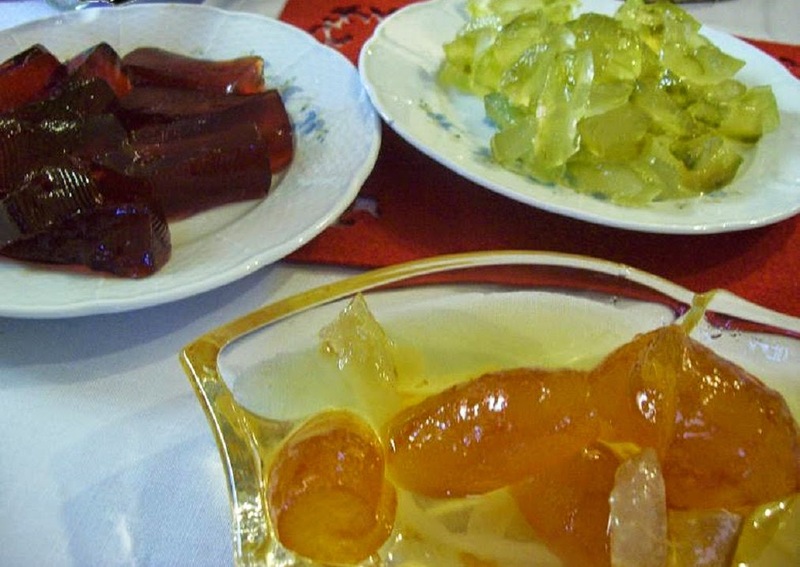 In Crete, spoon sweets are still homemade in small quantities, according to the kind of fruits available during the year as they follow the seasons. Αναρτήθηκε από George Portokalakis στις 11:30 μ.μ. George Portokalakis 28 Νοεμβρίου 2014 - 1:17 π.μ. Mike Paine 31 Ιουλίου 2018 - 12:33 π.μ. I drink some water each time someone asks me a silly question or sends a foolish email... find something that works to suit your needs.